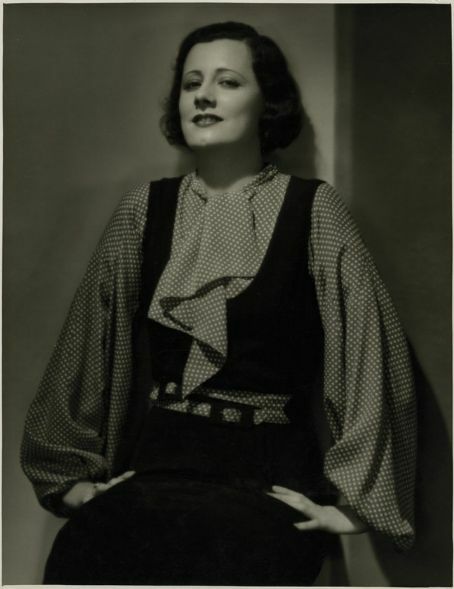 The Irene Dunne Project: Detour - not really, just more Irene! September the 4th 2010 will mark the 20th anniversay of Irene´s death-day and I decided that it´s about time that something happens for her in the web - not that you can´t find information about her at all, but all spread around. 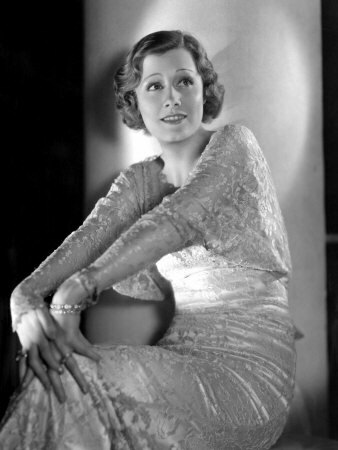 What I`ll try to do now, is to offer a site, a place for this Irene Dunne material. Both projects are in progress, take up a lot of time and are a lot of fun. It´s a pleasure to do this for this great lady! Looking forward to sharing a lot of Irene Dunne with you! thank you once more! I already gave your site to all my Dunnie friends, we are very thankful for what you're doing to our Irene!!! You're the best!